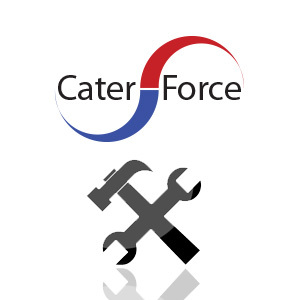 Cater-Force Food Service Engineers Ltd specialise in Repairing, Servicing and Installing Commercial Catering Equipment throughout Yorkshire. 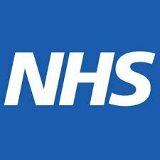 Based in Yeadon, West Yorkshire, we offer a fast, friendly, honest and professional service. 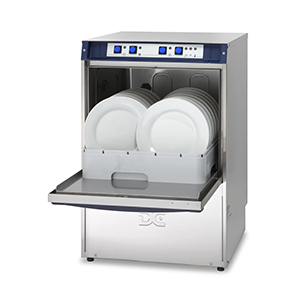 Our experienced engineers can work with all makes and models of Commercial Catering equipment. We pride ourselves with the long standing relationships we build with our customers which is testament to the professionalism our engineers and office team demonstrate on a daily basis. Only working within Yorkshire enables our engineers to quickly respond to emergency call outs and keeps costs to a minimum allowing us to pass the savings on to our customers. 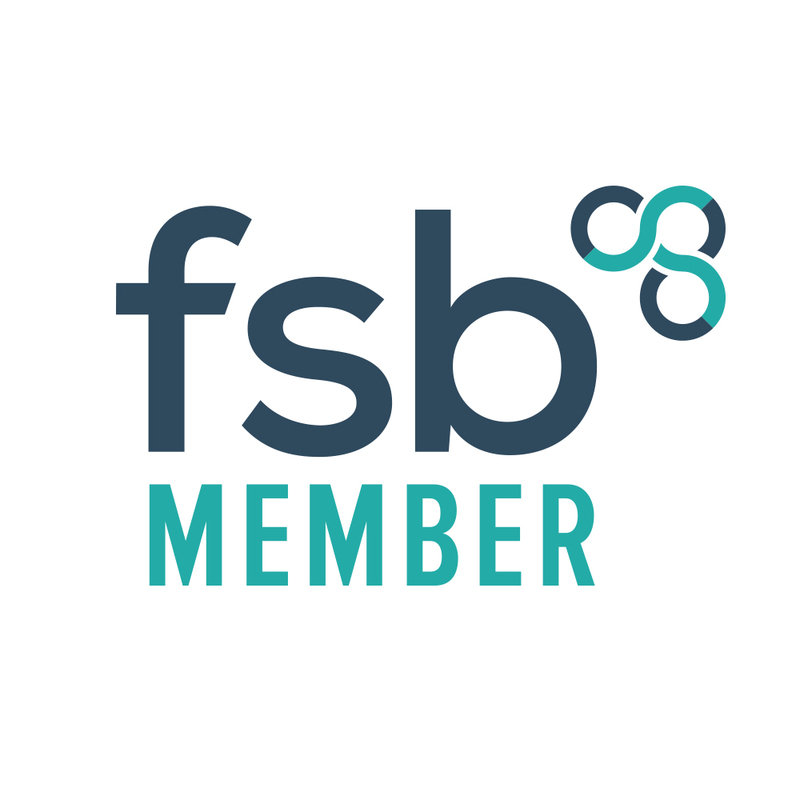 We work directly with independent businesses, chains and groups throughout Yorkshire and we carry out subcontracted work for leading UK distributors and manufacturers. 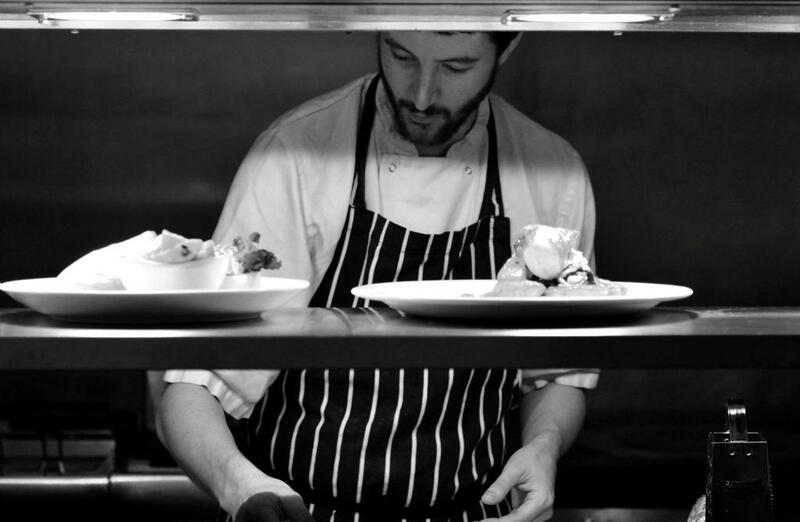 Our engineers are Rational trained and on hand to repair or service your Combi Oven, whether it’s gas or electric, large or small. 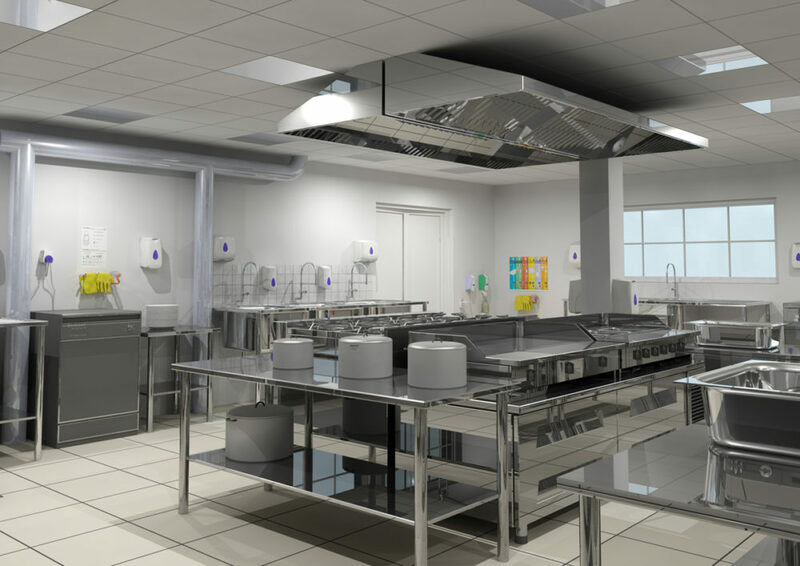 Call or e-mail our office if you are having issues with your Rational oven or if you simply require a service to ensure your equipment will run smoothly and to its maximum efficiency.